"The virgin will be with child and bear a son, and shall name him Emmanuel"
Tess and I would like to wish you all a very happy, holy and merry Christmas. 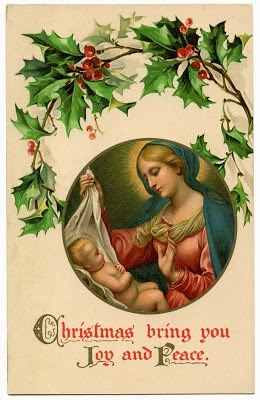 May the Christ Child bless you and your families now and throughout the coming New Year. A merry Christmas to you and all who gather here!